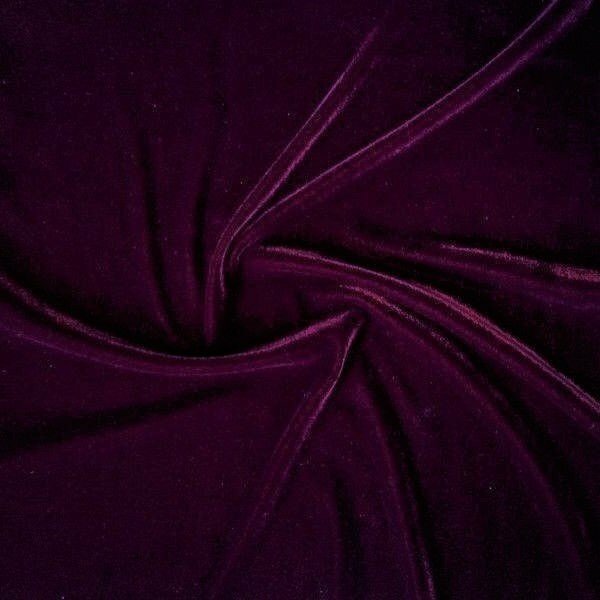 Purples flatter everyone! 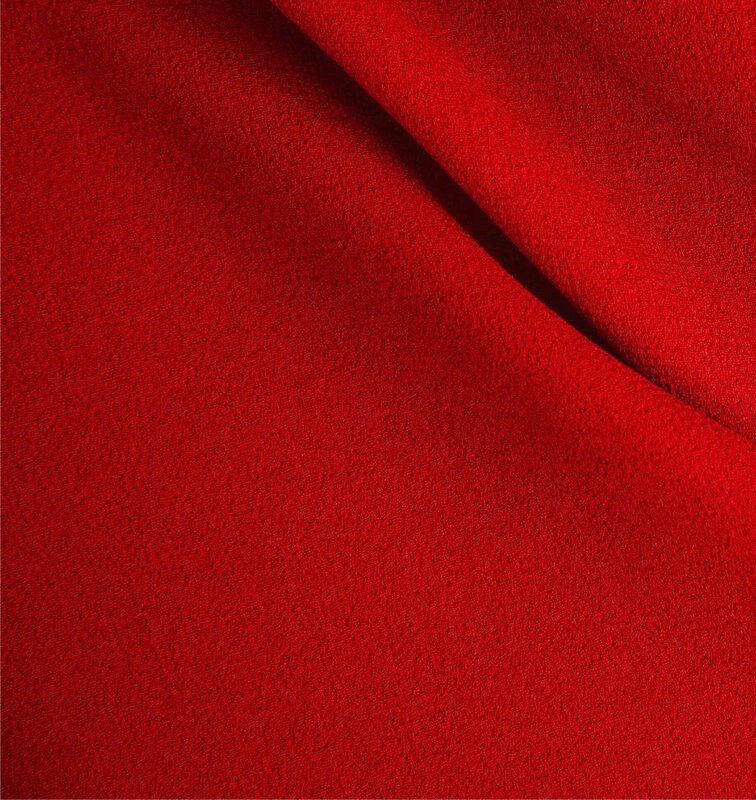 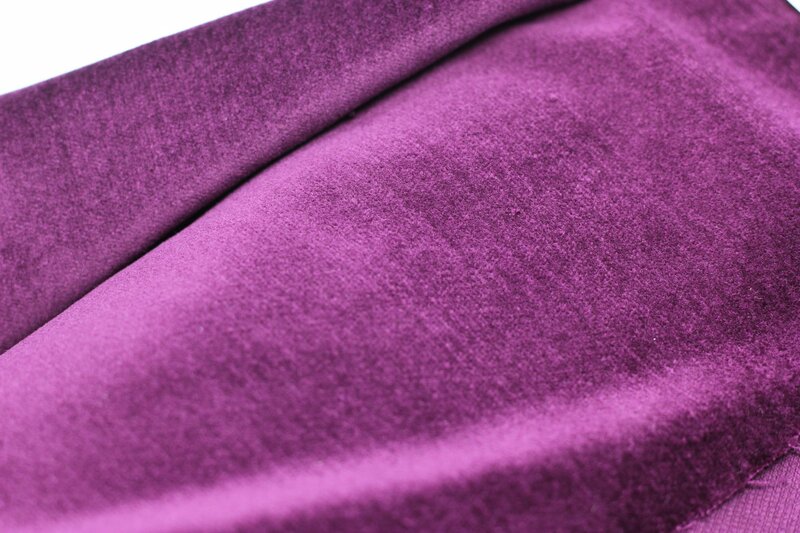 Find your special tone or shade here. 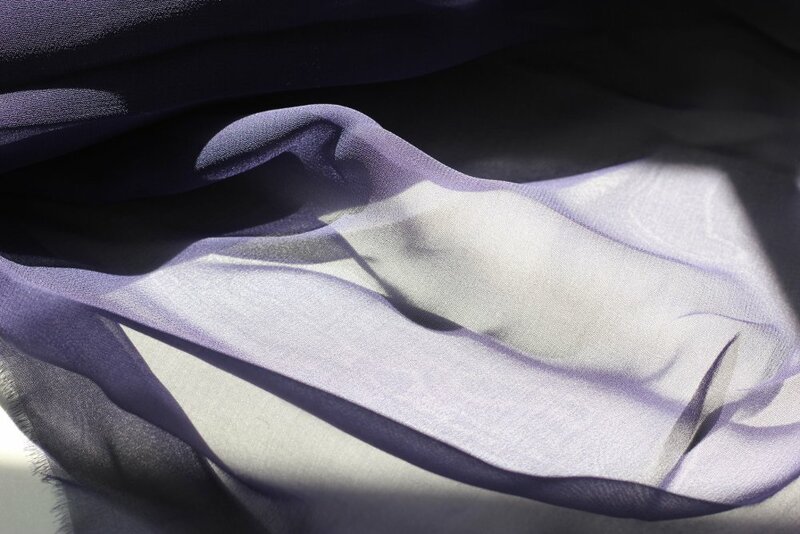 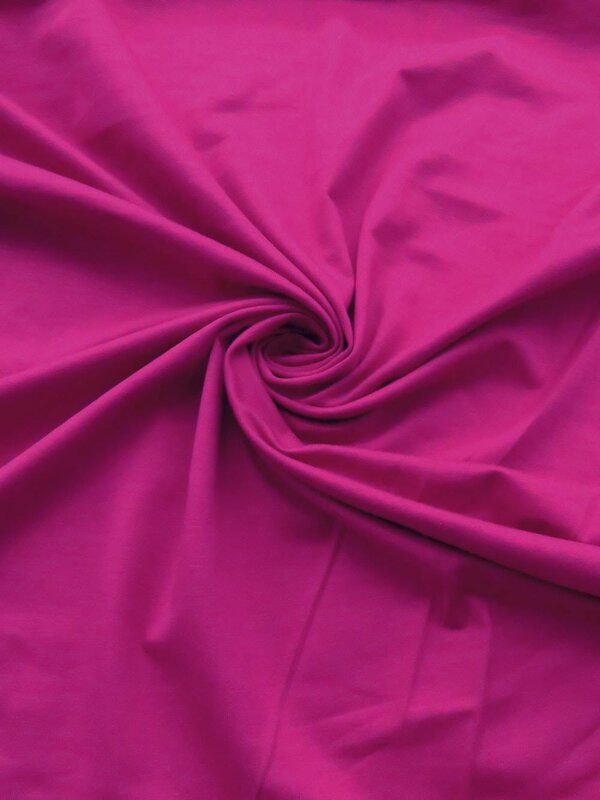 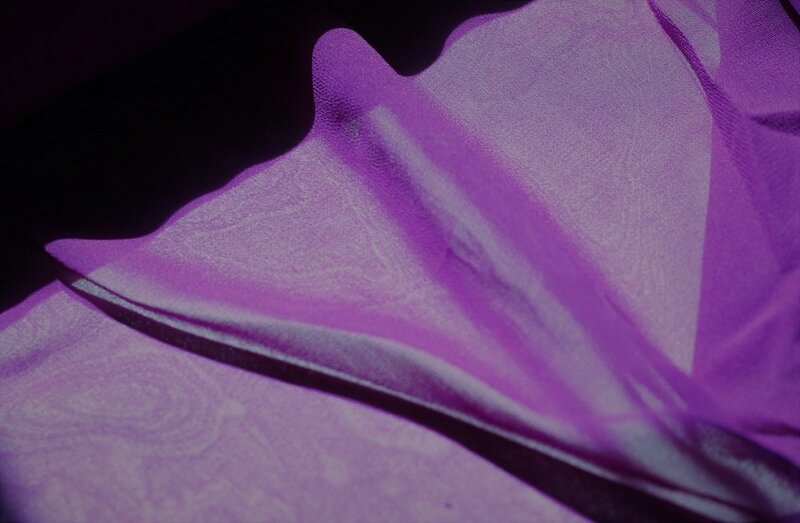 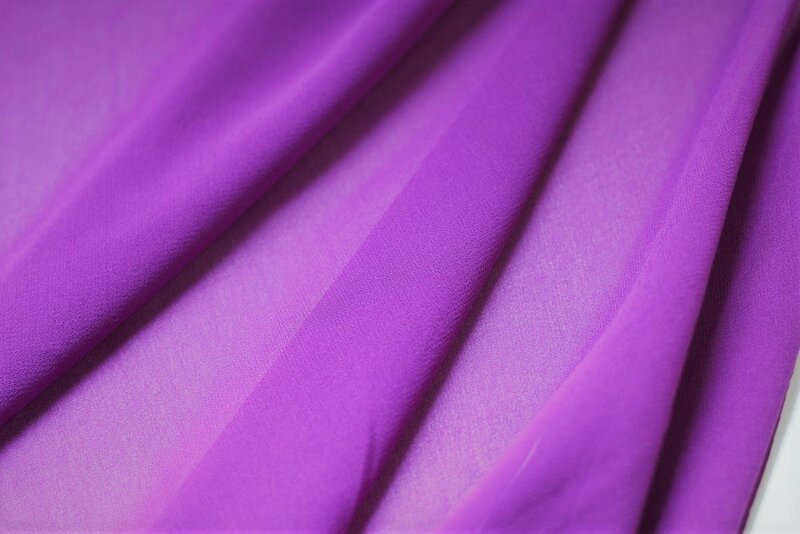 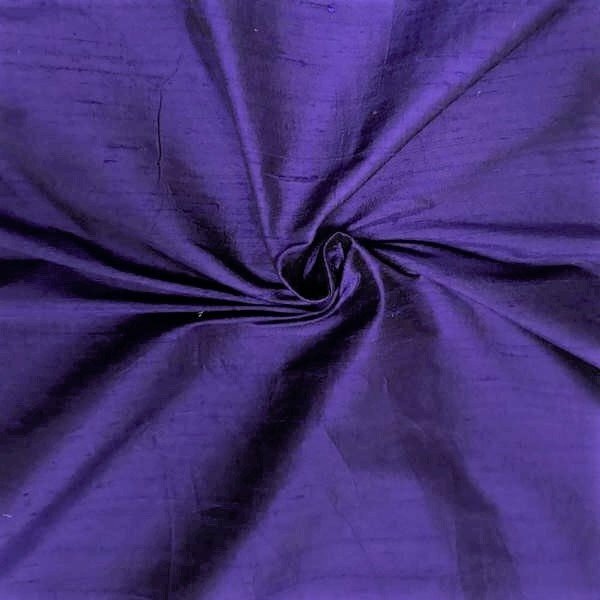 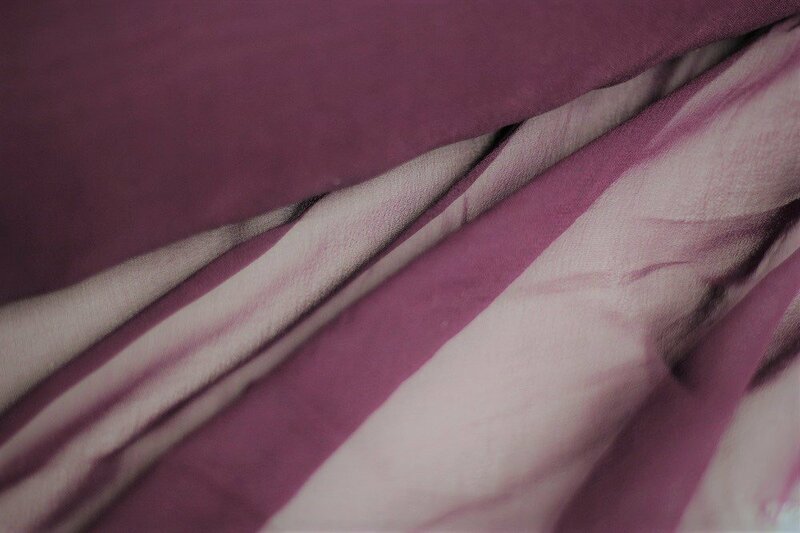 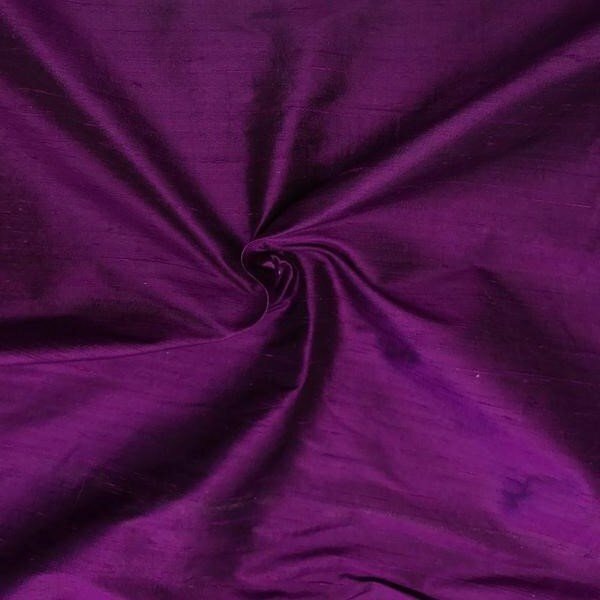 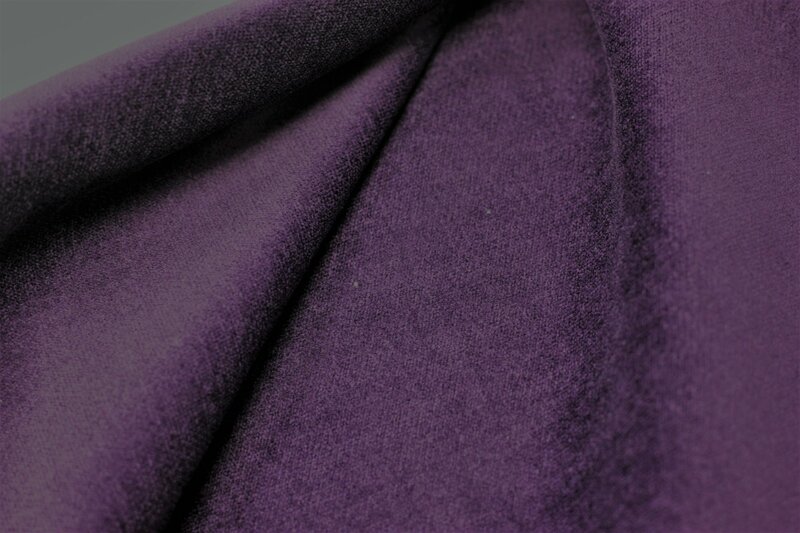 Purple pure silk dupioni 54"